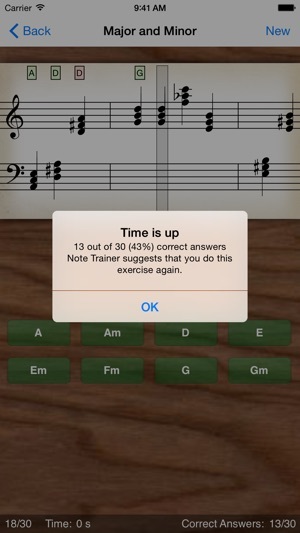 Note Trainer is designed to help train your ability to read music. It is aimed at beginners, music students, musicians and anyone interested in musical reading. 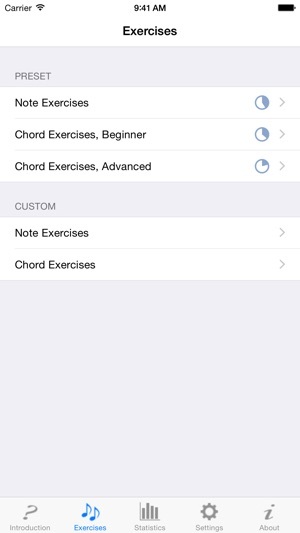 Note Trainer includes exercises reading musical notes and musical chords. Exercise levels range from beginner to advanced. Note Trainer will guide you and recommend exercises to help you gradually improve your skills. More advanced users can focus on different areas of the application or select to start training at a higher level. When an exercise is complete the users' statistics are saved allowing them to track their progress and easily return to areas that need more training. 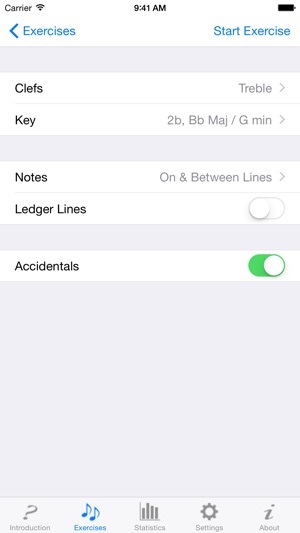 Note Trainer indicates when a user is ready to move on to the next exercise. I really prefer to play by ear as it is better suited for campfire jams and the like so I have not spent much time trying to read music. However, sometimes there are tunes that are difficult to pick up by ear so I occasionally, and painfully try to read the sheet music. I usually just try to listen and read enough until I memorise the tune. 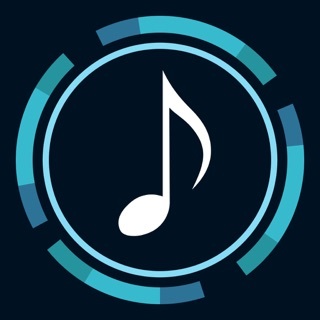 Although I still choose memory and playing by ear, over the past month or so I have gotten quite a bit better at reading music as a result of this app. 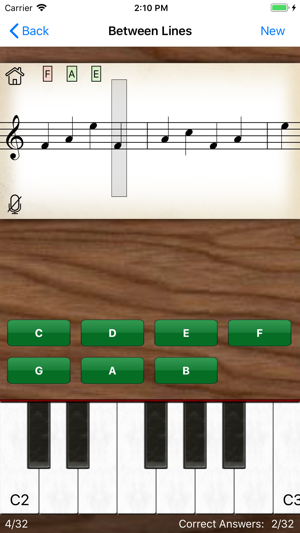 I like this software because I can learn while I am not playing an instrument (on a plane, bus, etc). Also, I can choose modes with all sorts of sharps or flats that I do not regularly play which helps me absorb reading in keys I rarely play. This app was money well spent, as is the "Ear Trainer" app made by the same company. I would have given Note Trainer 5 stars except for one issue. That issue is that in order to use the advertised MIDI interface, you have to separately buy a Lightening to USB camera adapter which costs $29. I did not know this until the developer explained it to me when I asked him why it wasn't working. He said that he would add the notice of the need of the adapter in future advertisements of the Note Trainer product. Now that I have the adapter, the application works nicely as advertised. There are no bugs in it that I have noticed. 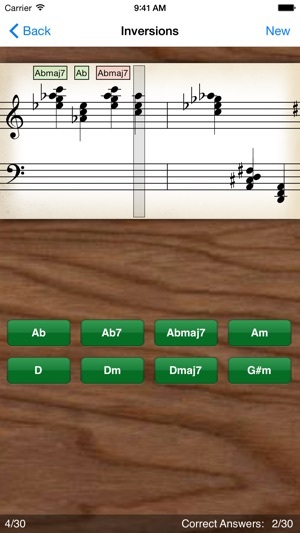 It really does help me learn to sight read music more quickly, and in a fun way. It performs well on both my iPad and iPhone. Great app! Get it, and use it! 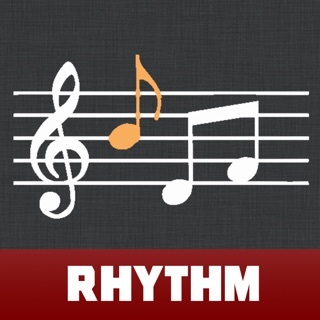 This app gets you reading music very quickly... while playing a game. Once you learn to read notes, you can move on to more difficult challenges, by reading minor and major triads, minor and major 6s, minor, dominant and major 7s, inversions, and all of the above in different keys. I've been playing at least twice a day (15 minute sessions), and the progress is hard to believe. Thank you, Note Trainer!